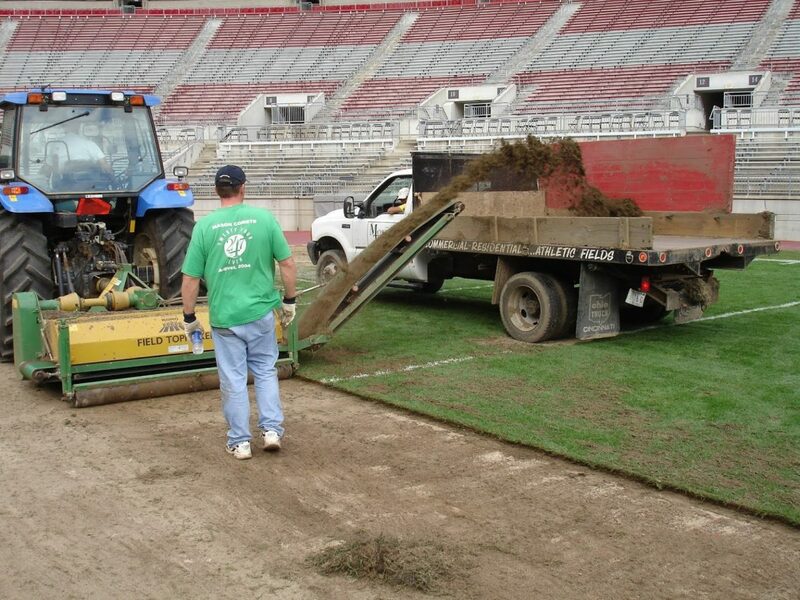 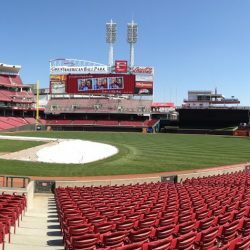 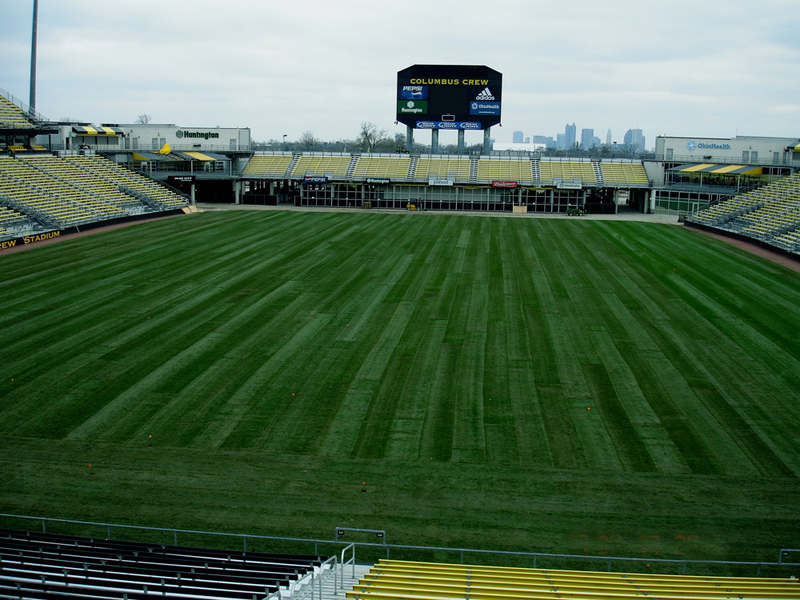 Sod Installation is our expertise, and customer care is our focus. 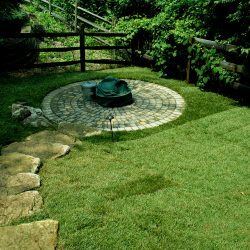 We’ve built our reputation on great customer service and high-quality lawn care products. 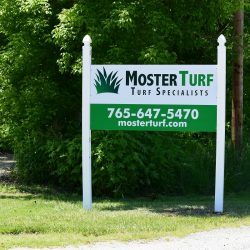 In 1985, Eugene and Sara Moster started Moster Turf after learning a skill that had been passed down to them from generation to generation. 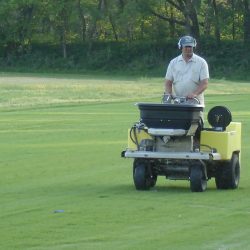 This skill continued to bridge the generations when their son graduated with a Bachelor of Science degree in business from Indiana University in 2013. 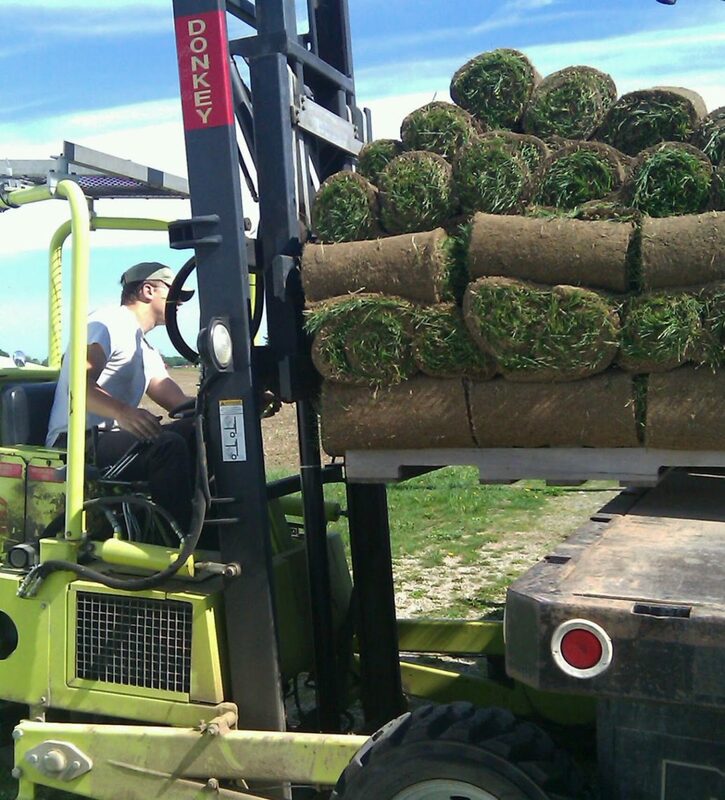 He is now the COO of Moster Turf. 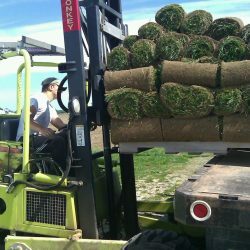 Coming from a background in agriculture and turf farming, there was no question as to what type of business we wanted to start. 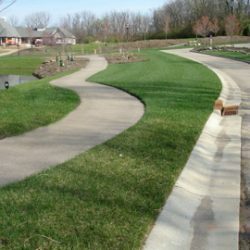 For the past 30 years, Moster Turf has been providing lawn care services to our customers, starting from our headquarters in Metamora and expanding to serve our neighbors in Indiana, Ohio, and Kentucky. 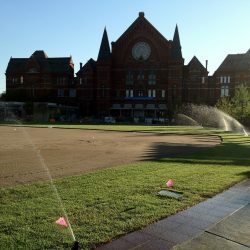 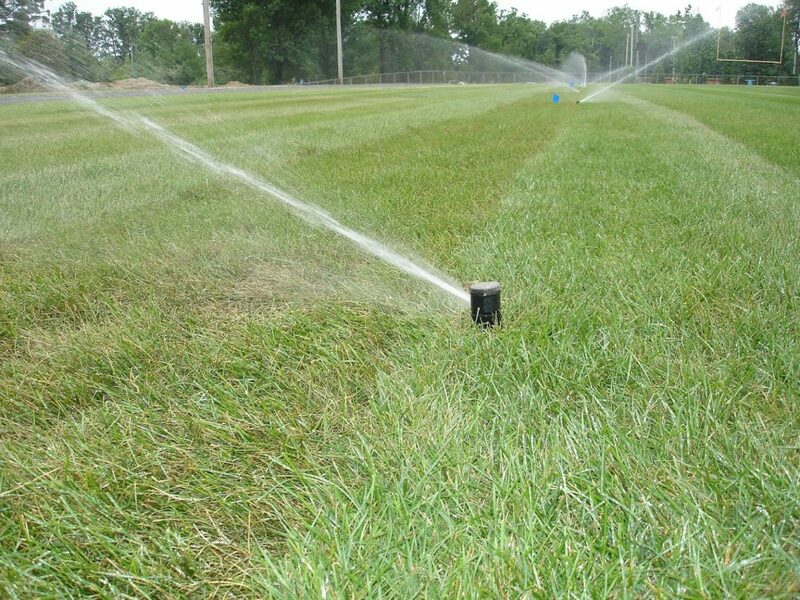 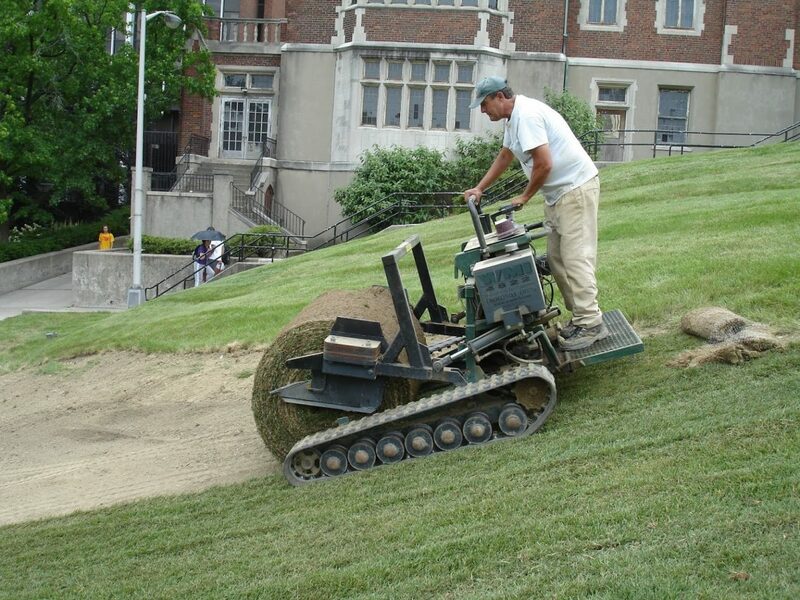 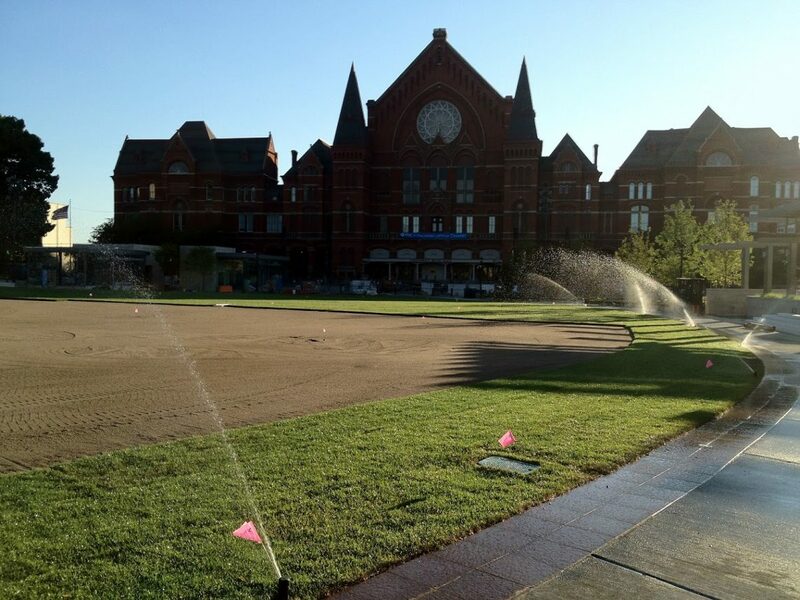 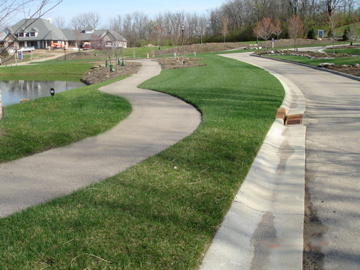 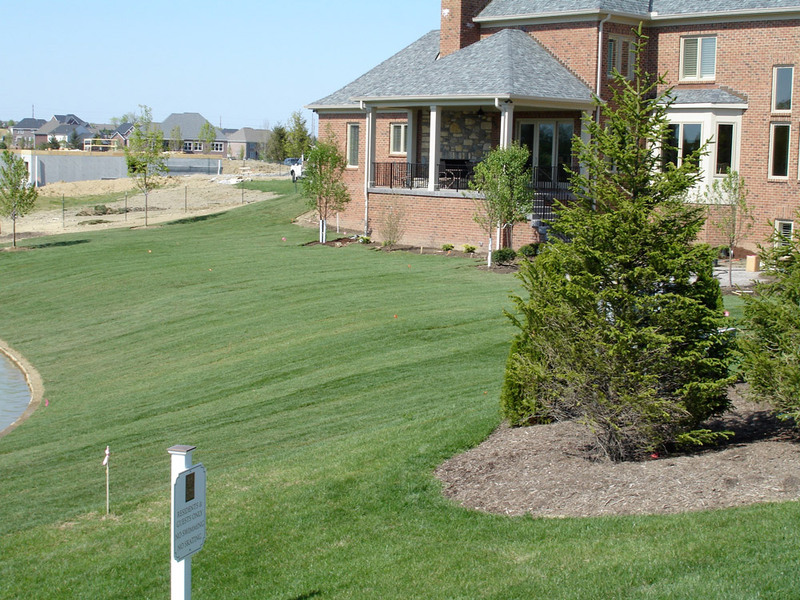 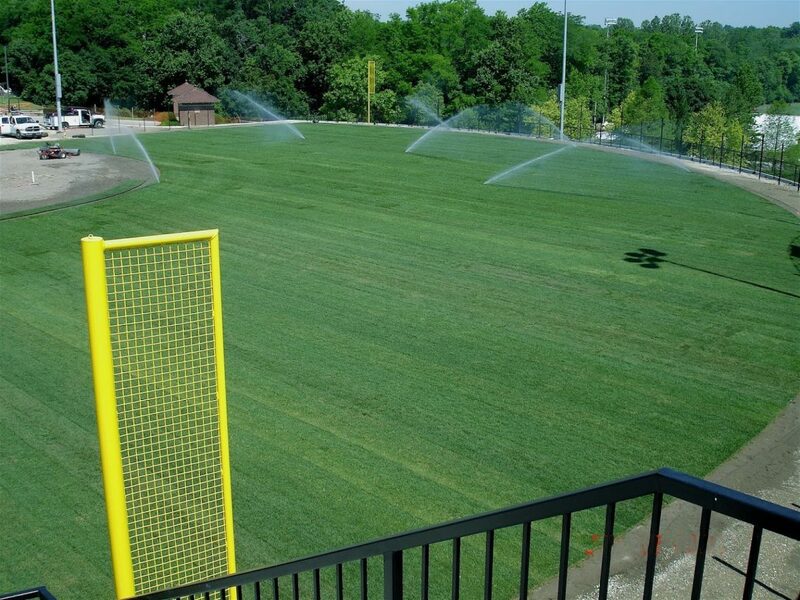 We use Kentucky Bluegrass and Turf Type Tall Fescue Sod for every one of the services we provide. 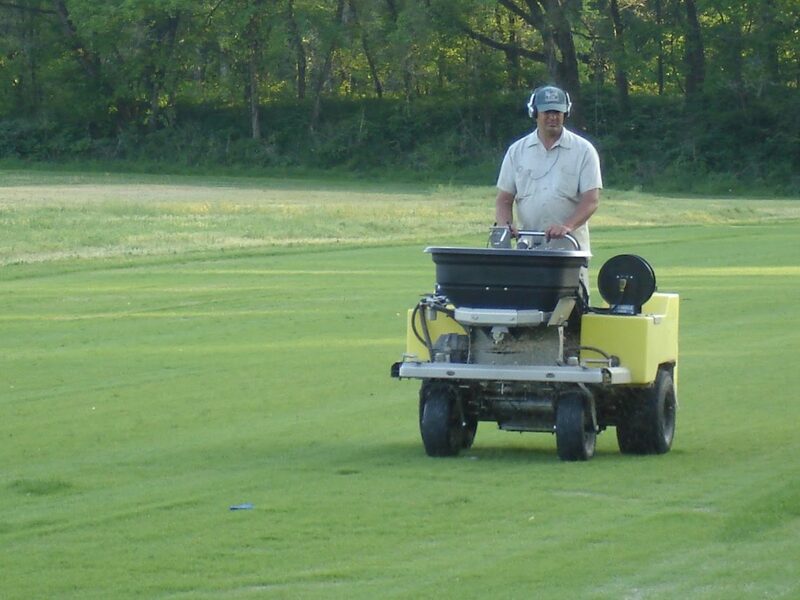 Our customers are our top priority. 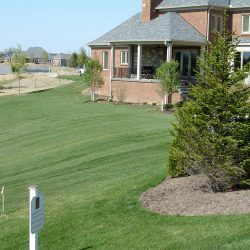 We have worked endlessly to create a rapport with our customer base so they feel that they have lawn care experts on their side. 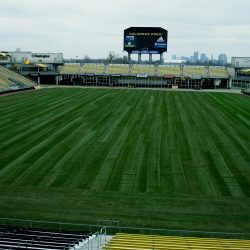 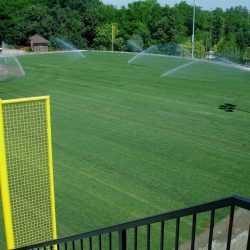 We are fully confident that our sod installation, sports field turf, and residential lawn services will bring our customers satisfaction. 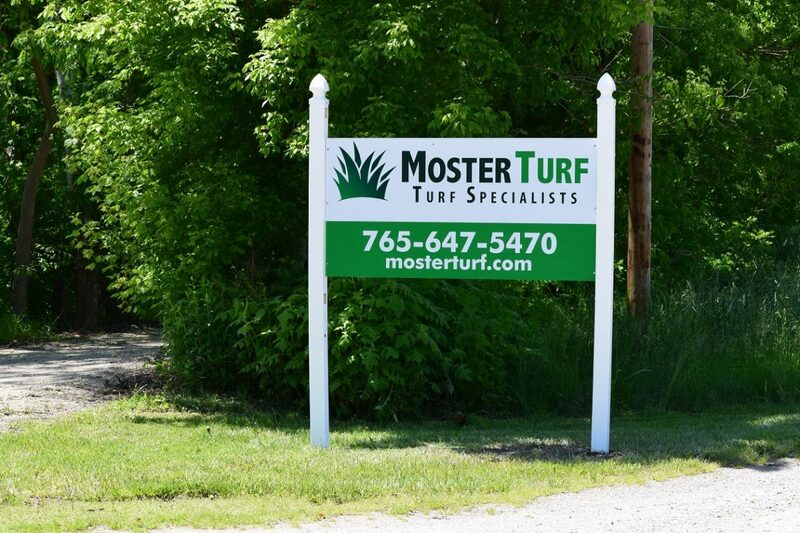 At Moster Turf, our top priority is customer service. 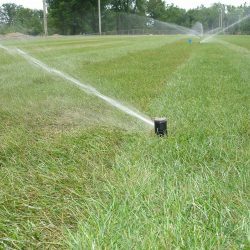 We aim to keep our customers satisfied by providing top-quality sod and lawn care services that are dependable and excellent. 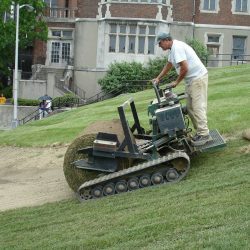 Regardless of the lawn treatment needs our customers have, we never falter in our level of care. 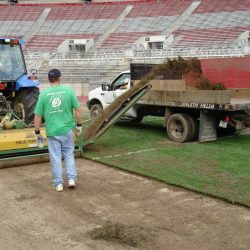 From commercial businesses and athletic fields to residential lawn care, we make sure that the sod installation you receive is superb. 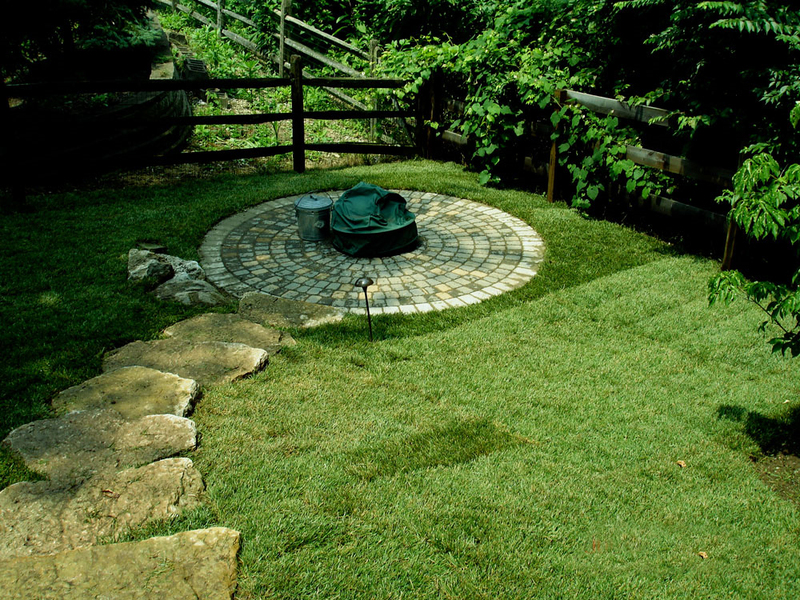 With Moster Turf, you can be sure that you’re getting your value with our lawn services. 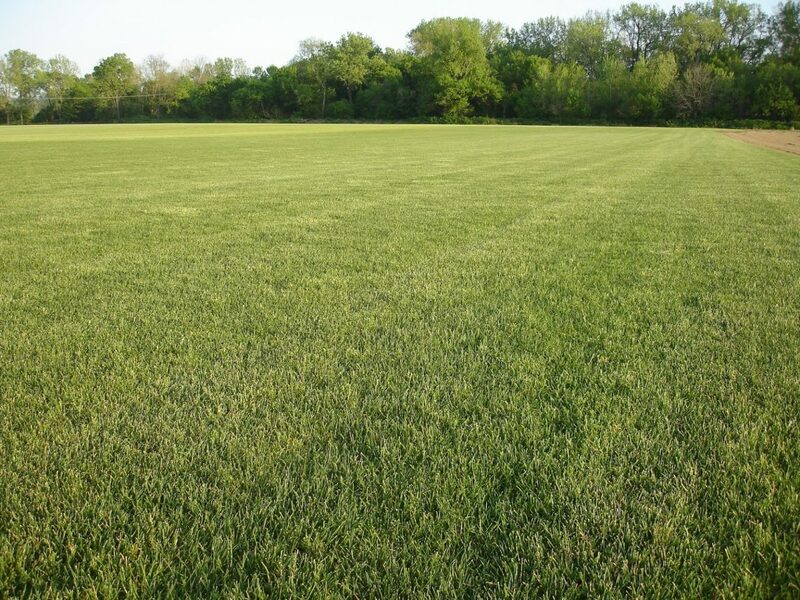 If you’re in need of lawn treatment at your home, business, or athletic field, be sure to contact us today. 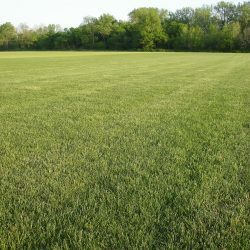 We offer free consultations on any lawn care service that you may be interested in.